With the Erie area’s only NAUI certified Instructor Trainers, Diver’s World can fulfill your desire to become a NAUI Scuba Instructor. 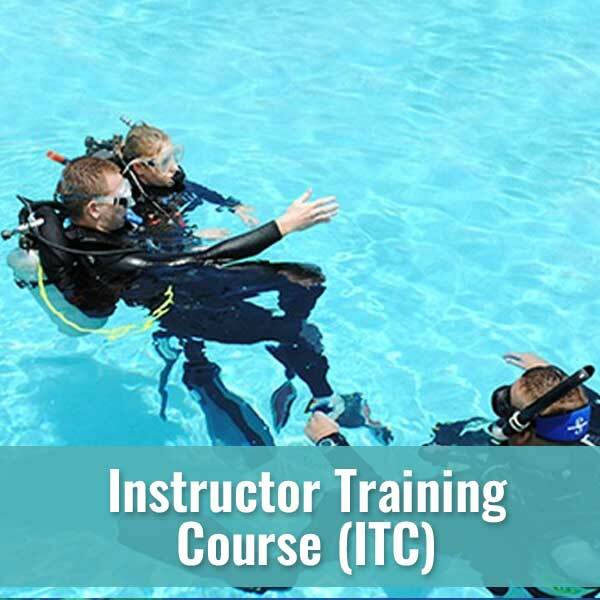 The NAUI Instructor Training Course (ITC) is an intense series of programs that teach you how to conduct classroom, confined water and open water training. NAUI values and respects the knowledge, skills and abilities of its instructors. As such, NAUI Instructors are authorized and can be approved to teach every level of diving in which they possess the training, knowledge and experience. 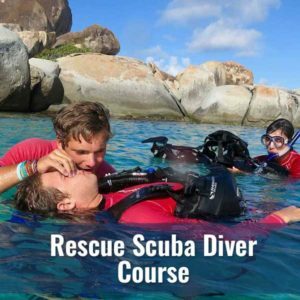 NAUI also allows its instructors to develop their own “instructor specified” specialty courses. 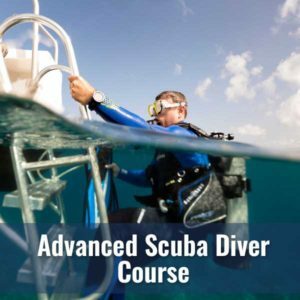 If you are someone who seeks even more adventure and specialization, NAUI provides pathways to gaining Public Safety Diver, Technical and Freediving Instructor ratings. The NAUI Instructor Training Course (ITC) is designed to train and qualify NAUI Instructor member applicants. During the course candidate instructors learn effective methods to teach skin and scuba diving in compliance with NAUI diving course standards. The course assures the NAUI membership that candidates who receive certification as NAUI Instructors have the knowledge, skills, fitness and proper attitude to do so. Certified NAUI Instructor course graduates are qualified to apply for NAUI Instructor membership in any status provided for in the bylaws of the association. An active-status NAUI Instructor may independently teach NAUI sanctioned courses and authorize NAUI certification for graduates. An active-status NAUI Instructor may independently conduct NAUI recognition and experience programs and authorize formal recognition for graduates. An active-status NAUI Instructor who completes a NAUI-DAN First Aid Instructor orientation, who has completed all required NAUI-DAN orientation modules and is using the NAUI-DAN training and support materials, may teach the NAUI-DAN First Aid programs. Minimum age is 18 years by the water phase of the course. Current certification as a NAUI Assistant Instructor or NAUI Divemaster or other agency leaders who are NAUI FIT Program graduates. Current certification in NAUI First Aid for Dive Professionals or equivalent. Current certification in NAUI Oxygen Provider or equivalent. Certified as a NAUI Nitrox Diver or equivalent. A minimum of 60 logged open water scuba dives with a minimum of 30 hours bottom time. Dives shall be varied in environment, depth, and activities. Instructor candidates must pass the NAUI Instructor Prequalification Examination prior to the start of the ITC. Medical Approval – Verification of good physical condition as documented by a medical examination and unconditional approval for diving by a licensed physician within the preceding 12 months. Materials – Contact the NAUI Training Department for current requirements. Your class fee will cover the costs of class, NAUI training materials, pool rental, your Instructors and Dive Master. Students will need to provide all of their own equipment. Part of this course includes an evaluation of the students equipment fitness as a NAUI Leader. Upon satisfactory completion of the NAUI ITC, you will have to pay for your NAUI membership (upgrade if you are already a NAUI DM) and show proof of Professional Liability Insurance. 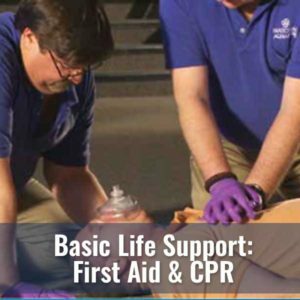 CPR and other lifesaving skills.